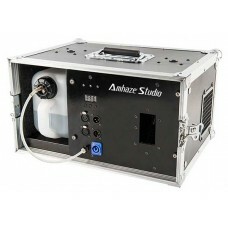 Amhaze Studio is the answer to haze sound-sensitive environments. 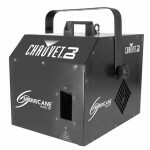 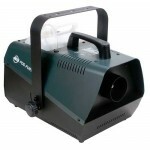 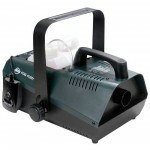 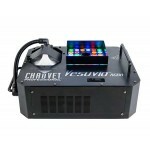 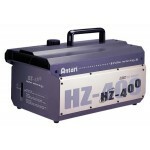 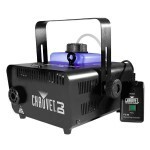 It combines a large 3.2L fluid tank, rapid 4-minute heat-to-ready time, and a voluminous maximum output of 1,700 cubic feet of haze per second. 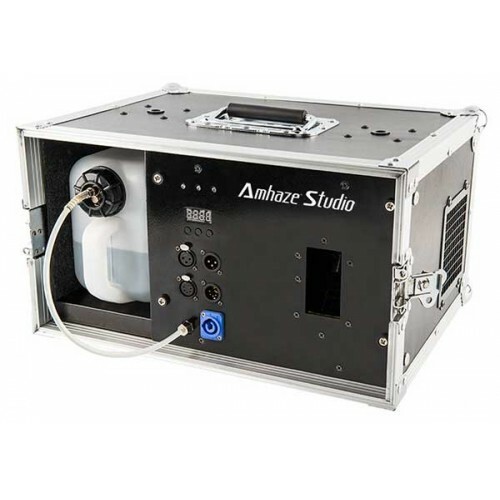 With its tough construction, integrated flight case design, and industry standard power and data connections, Amhaze Studio is ready for productions of any size and scale.